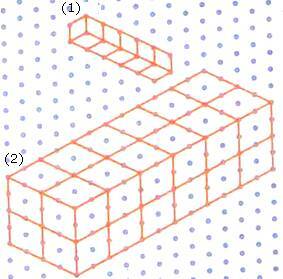 Count the number of unit cubes in the following shapes. So, the total number of unit cubes is 5. So, the total number of unit cubes is 24.